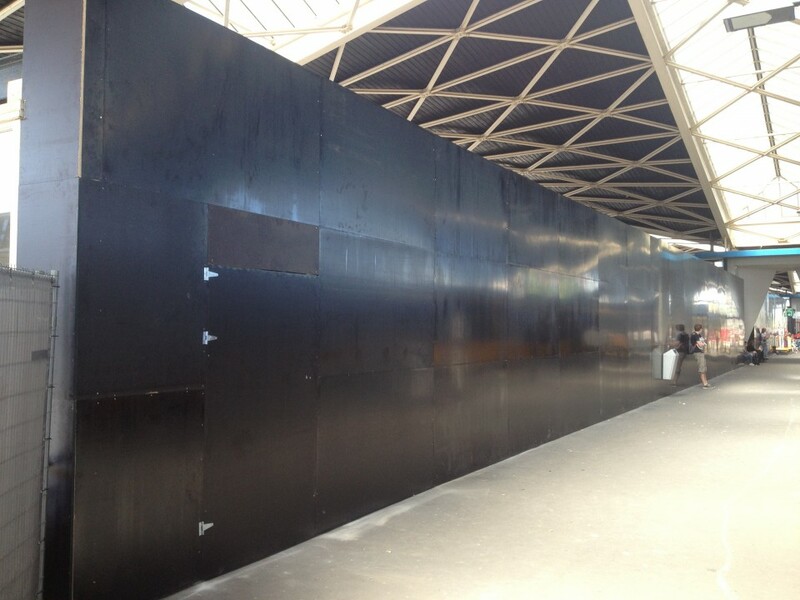 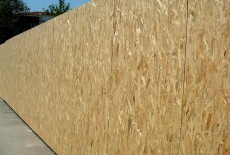 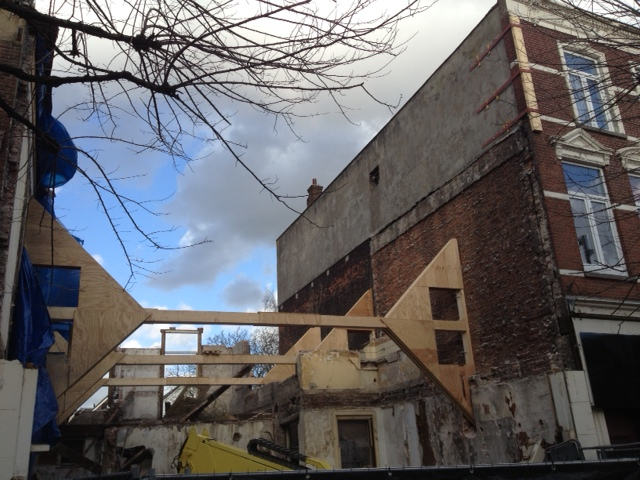 Big construction sites often use a lot of large OSB and plywood panels. 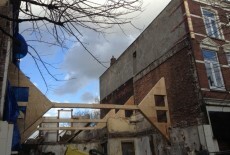 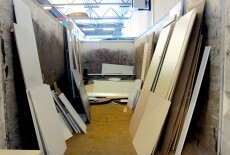 When the construction works are over, there are often some panels left which are disposed of or sold at a low price. 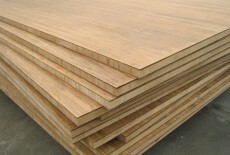 These panels are a good material for woodworking. 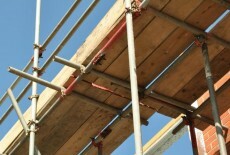 Look for them online or at construction, waste or demolition companies. 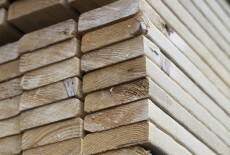 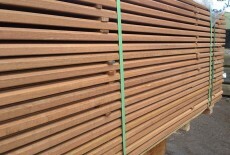 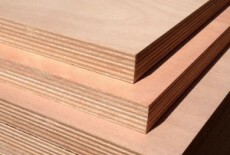 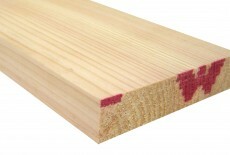 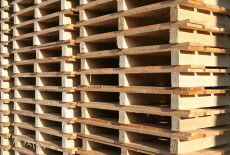 As waste materials, reclaimed panels do not need land to be produced. 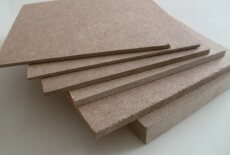 Using secondary (waste) materials reduces the amount of energy that is consumed for your design. 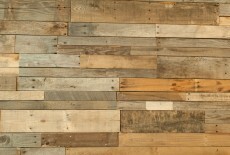 When you use reclaimed materials, especially in small amounts, make sure they are locally sourced. 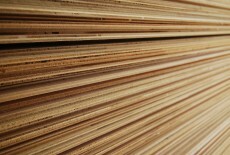 Transporting it a long way defeats the point of reusing a waste material. 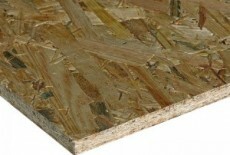 Reclaimed plywood and OSB panels can be found for free or at a low price online. 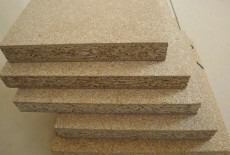 Used plywood and OSB have lower formaldehyde emissions than new ones, since offgassing is higher in the first few months of product life. 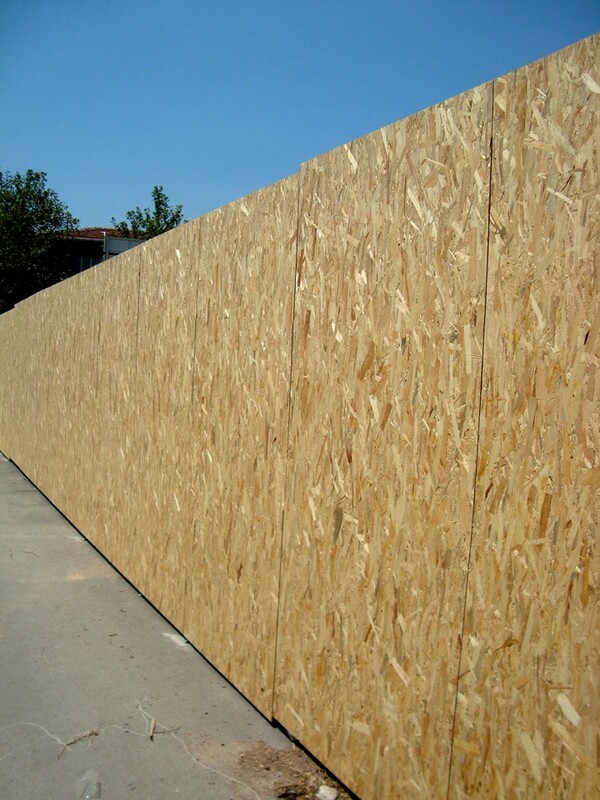 The quality of used panels can vary a lot. 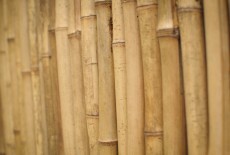 Make sure you choose good quality ones if you intend to make products meant to be used for several years.